Standard or Regular Portable Toilets are enclosed units with a door that can be locked from the outside. Although color, shape and size vary, all are approximately 4′ wide x 4′ deep x 7.5′ high. 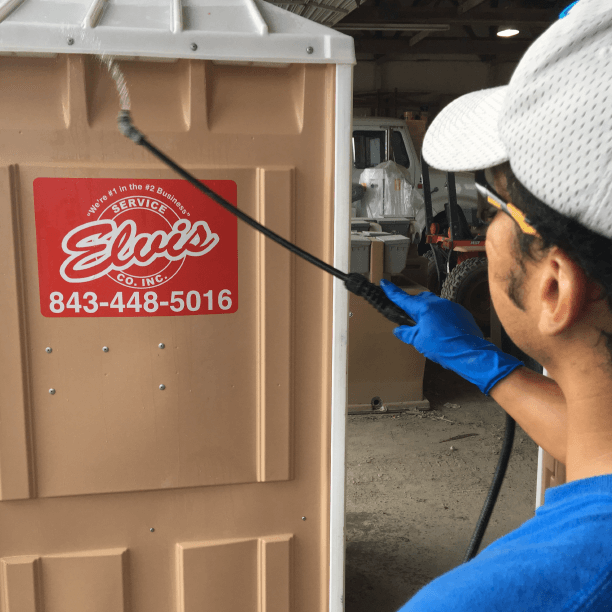 Our portapotties are delivered to your construction site clean and equipped with proper chemical, water, and toilet paper. We typically recommend 1 portajohn for every 10 men on a job site with a 40 hour work week. You can accomodate more workers with more servicing per week if you do not have room for more portable toilets. We have green, tan, and blue portapotties to best suit your need. 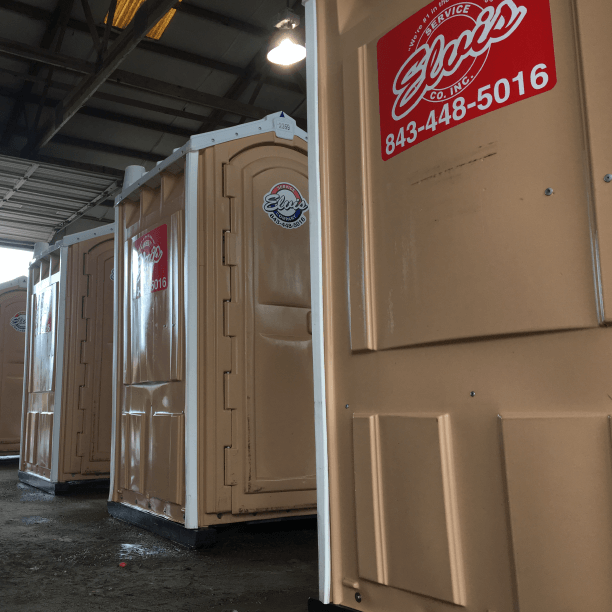 We make sure that our portable toilets are in good working condition before going out to your construction site. As we are locally staffed in Myrtle Beach 24 hours a day and 7 days a week, we can meet your emergency needs when you need immediate delivery. Our construction rental units are kept stocked and ready for delivery upon short notice. We have hundreds of portapotties ready to be rented within short notice. 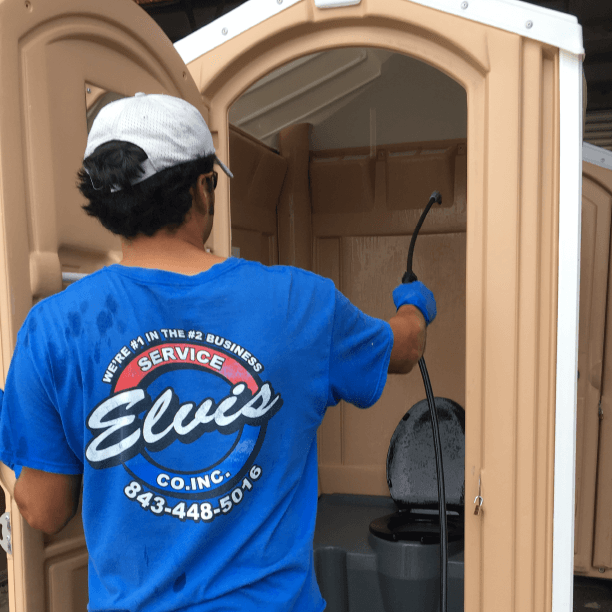 We have delivered our portable toilets across North Carolina and South Carolina in the event of an emergency situation. 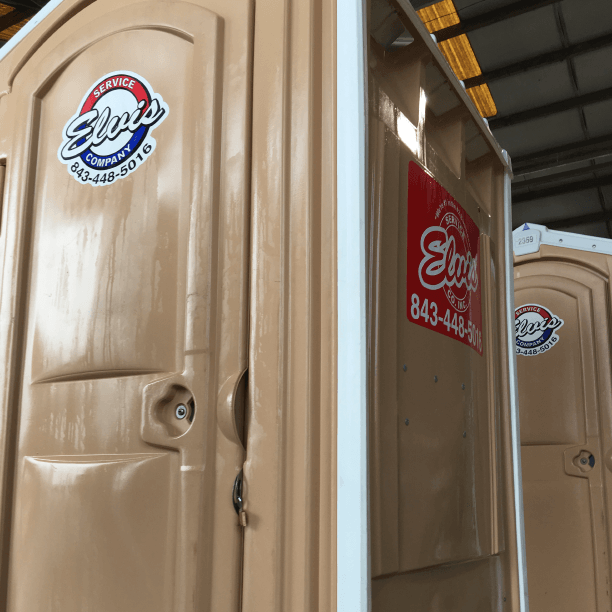 For construction projects, we have a variety of different options for the standard portable toilets. Some of the varieties that you can choose from include lift toilets, which allow a crane to lift a toilet onto a roof top; Rollaways which can be used in service elevators as well as holding tanks and fresh water pumps for areas with no water.